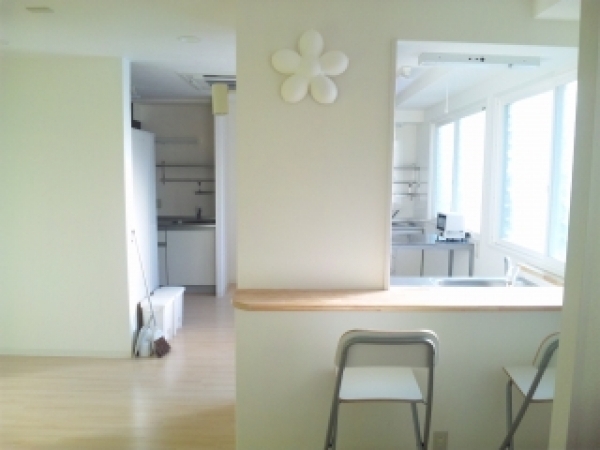 Make foreign friends in this international sharehouse! Enjoy life here as an international exchange with people from all around the world! Residents in this sharehouse come from Korea, China, America, Australia, Taiwan and Hong Kong. The spacious lounge is formed by 3 rooms joined together, a suitable space to have a party or dinner with other housemates. There is even a communal computer which is great for looking things up. Search out those global stories that everybody is interested in. The kitchen has a sink and 3 cooking tops so you need to worry about waiting for your turn. There is enough equipment, crockery and cooking appliances in place for everybody to enjoy cooking here. How about having a party where everybody makes their national dish?! The house is clean and tidy with plenty of showers, toilets and sinks. There is also a female-only toilet. Washing machines are separated for men and women. There are many excellent reasons why women like living here. As well as the beds and desks in each room, there are shoe racks and storage cupboards – all the furnishings are in place. With a convenient allocated place to park your bicycle, you can easily pop out on your bike to get your shopping. With a bicycle, your world gets a bit bigger doesn’t it? JR Tokuan station is just a 7 minute walk away. 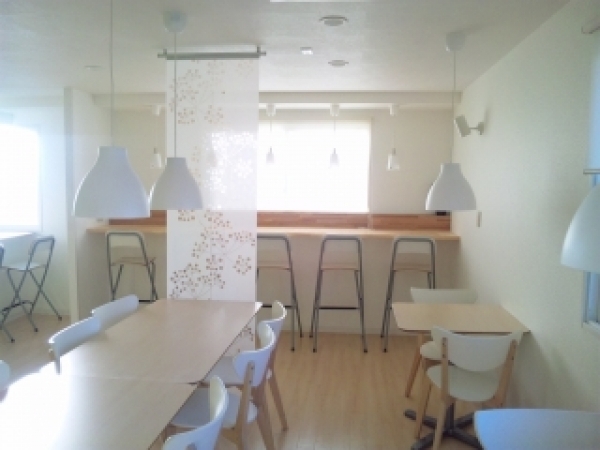 Come to Townhouse Tokuan and make friends with people from all over the world! 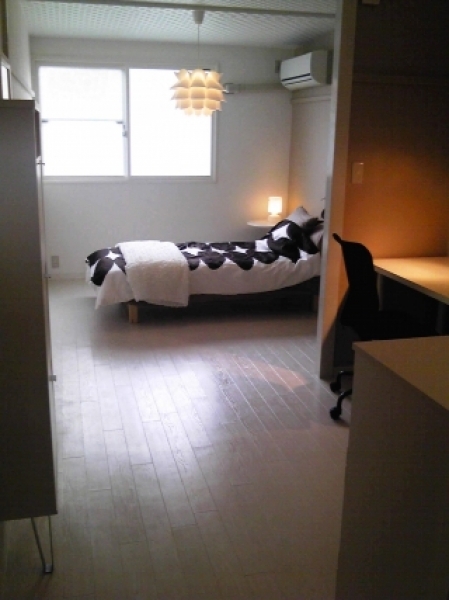 7 minutes walk from Tokuan Station.